"Isabelle Thornton" Le Chateau des Fleurs: Fabrics and sewing projects: Linky party is up! 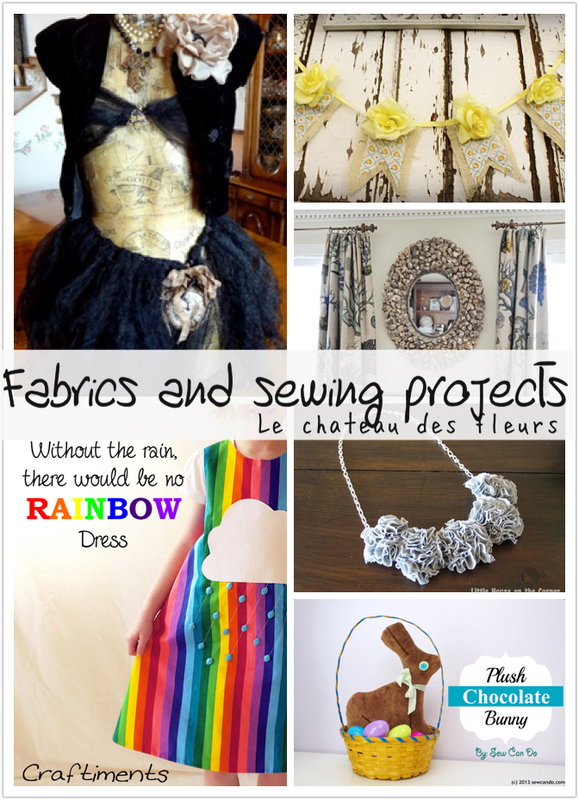 Fabrics and sewing projects: Linky party is up! I love fabric and sewing...Yes, I can sew. My Mom taught me when I was a kid and I am attracted to fabrics. We had some fabulous and amazing posts about sewing and fabrics that I have been obsessing over. I will share right away! 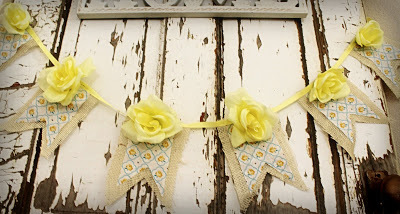 Glass slippers and all sort of sorts shared this beautiful yellow banner with flower...Exquisite! 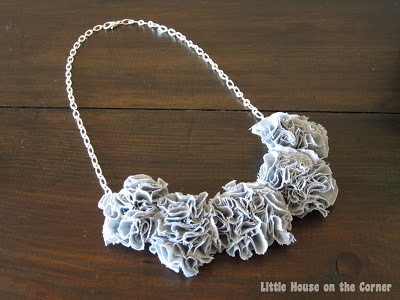 Little house around the corner share this fabric necklace tutorial...So pretty! I fell in love with Miss Maggie steampunk Susan dress form. You have to see how she made her all Vintage. I love using paper and Fashion together. 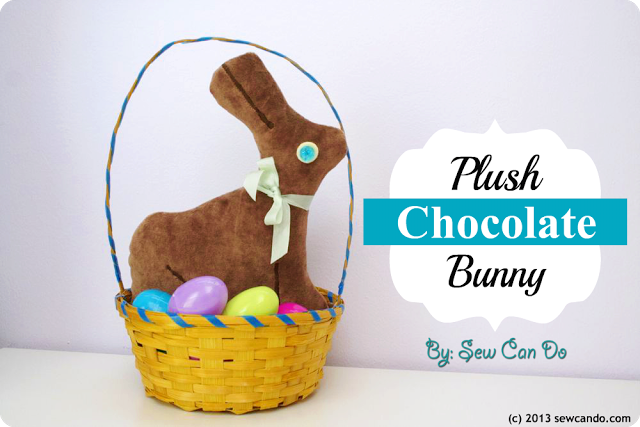 Sew can do and her fabulous, no calories plush chocolate bunny...Just too adorable for words! 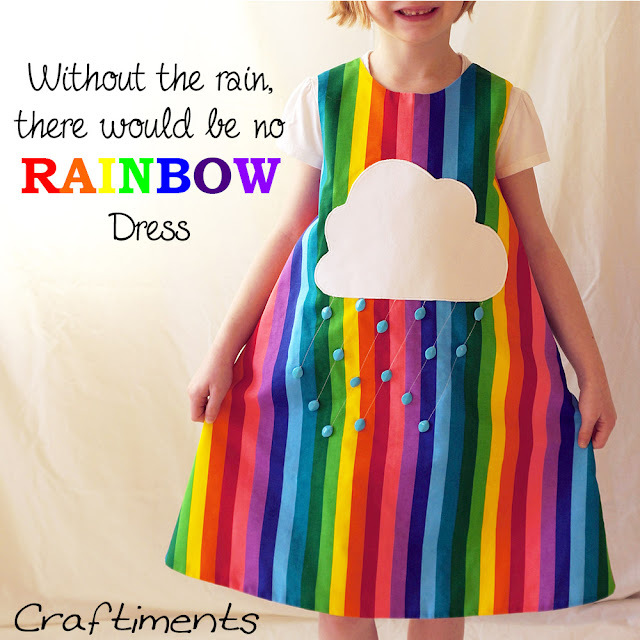 This gorgeous and fun and bright and festive rainbow dress from craftiments just makes me smile! 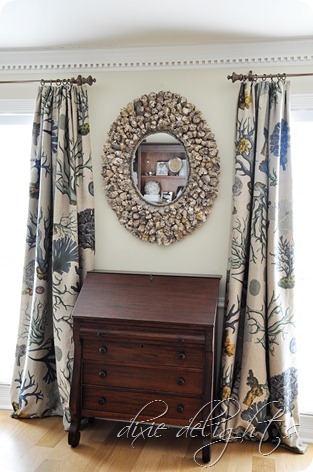 Are you inspired yet to attack some fabric projects? I am. Keep linking, link anything you want. I will keep featuring people as I go. The party is up till Easter. Same every week so you get most traffic. Thanks for visiting Night Owl Corner and inviting me to your party. 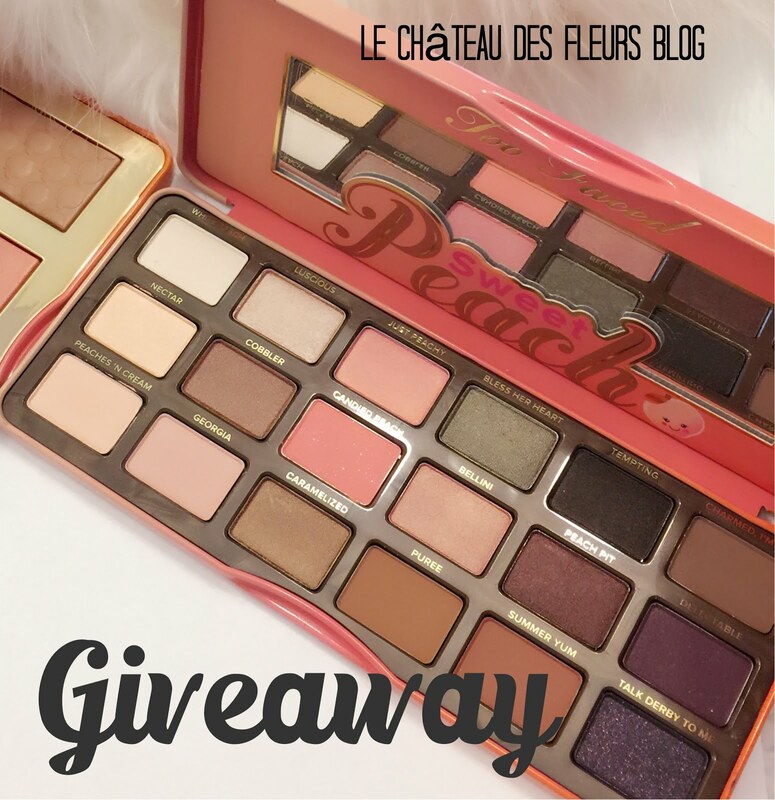 I've linked up several posts. Do you have a button I can put on my site? Would love for you and your readers to stop by www.NightOwlCorner.com anytime! 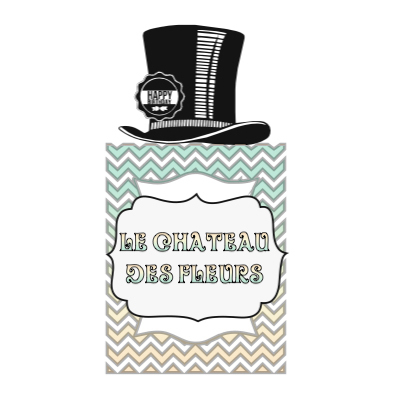 Thank you so much for the feature...it always makes me happy to know someone likes my creations! Thanks so much for featuring my Plush Chocolate Bunny - if you have a button I'd be happy to put it on my Featured On page:) Happy Easter! Thanks so much for featuring me, Isabelle, and for hosting the party.